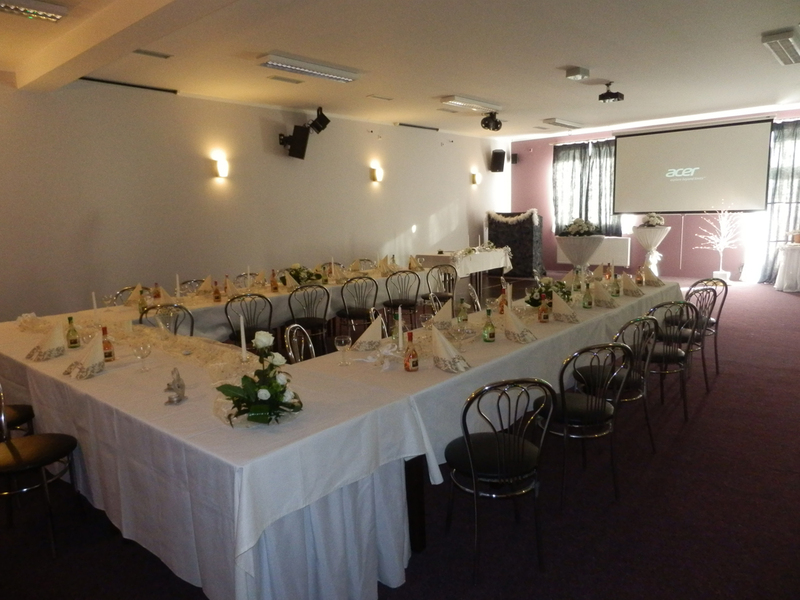 The hotel complex includes the conference hall with a capacity up to 90 persons and it offers conference and lecture facilities, sound and projection technology with FULL HD picture, and a dance floor. Its use can be very diverse ranging from trainings, conferences and lecture seminars through corporate presentations and parties. 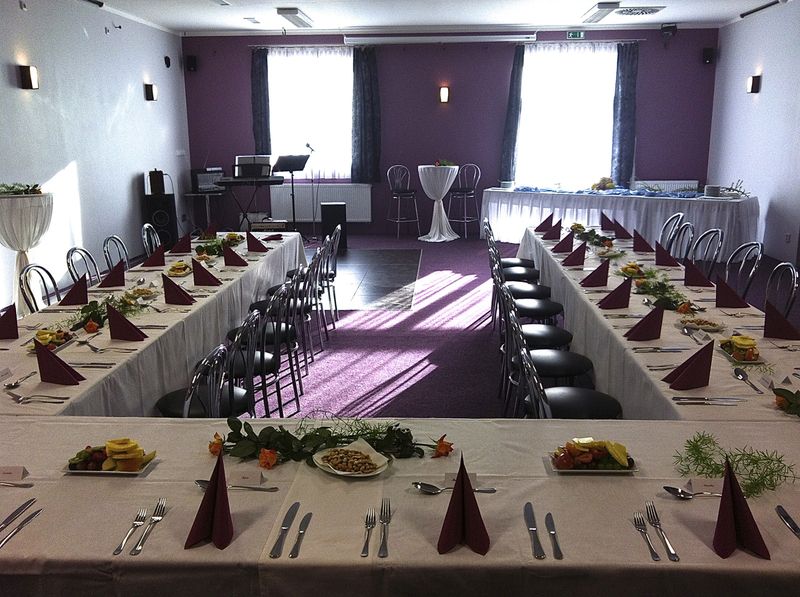 In the hall we can also organize family celebrations, weddings, receptions, banquets, and other social events including live music, recorded music or hostesses’ service. 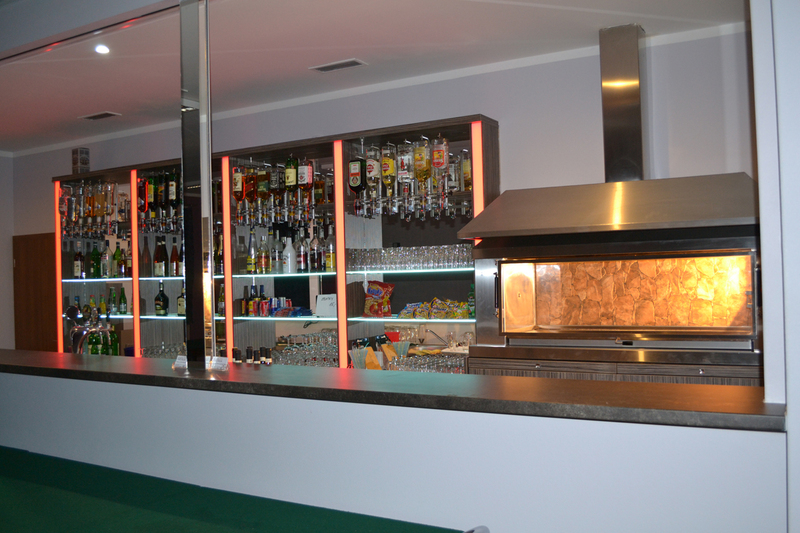 The hall includes a bar with a large rotating grill. Grilling is possible during the events or celebrations. We grill a lot of different specialties of your own choice – piglet, lamb, pork leg, pork knuckles, chicken, seafood, and more. During the day or evening the meat is regularly cut off. 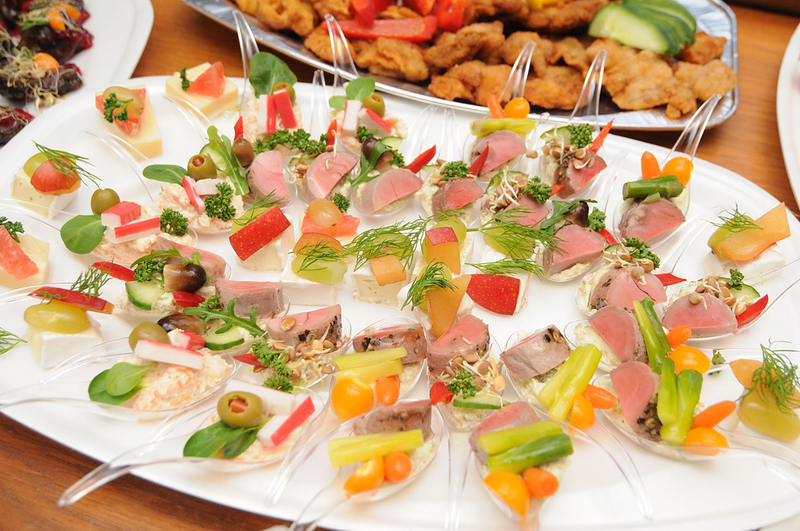 The advantage of this preparation is the time unlimited possibility for serving grilled food to order for each participant individually. 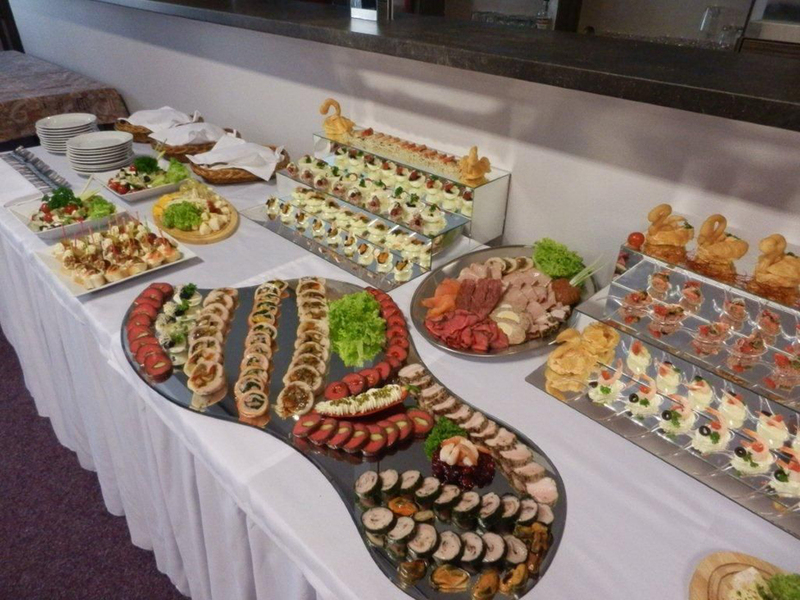 Of course, there is also the possibility of serving food from the hotel kitchen menu.